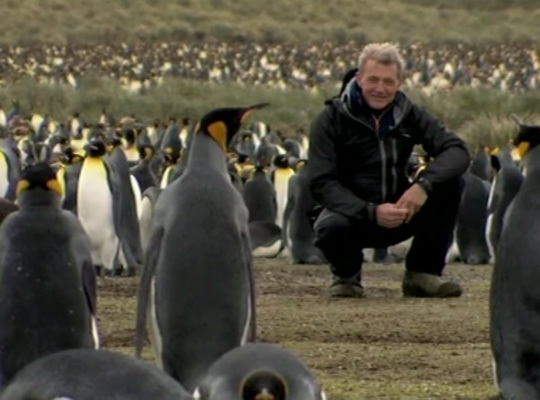 Paul is Expedition Leader for the National Geographic Pristine Seas expeditions. Months of planning are behind us and we have swapped hundreds of emails, spreadsheets, contracts, purchasing, shipping logistics, phone calls across the world’s time zones and lists of notes for this beautiful living thing that is our expedition. We are in love with Niue: It’s an outstandingly beautiful island. The craggy coral coastline is a powerful reminder of the energy and productivity of the world’s oceans, the waters must be some of the clearest we have ever seen, and we especially love the obvious, strong connection the Niuean people have with the sea. The community have been caring for their ocean through generations—these traditions and careful management practices mean that these waters are in excellent condition. In addition to understanding their own waters so well, Niue’s people are a key partner in world ocean management leadership issues helping to underscore their well-informed global ocean perspective. They certainly understand the ocean! 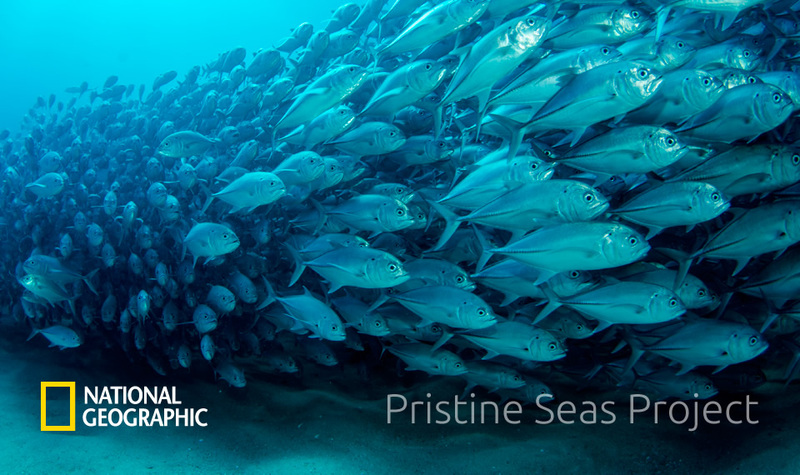 Follow Paul's latest NatGeo 'Pristine Seas' expedition to the Osa Peninsula in Costa Rica. 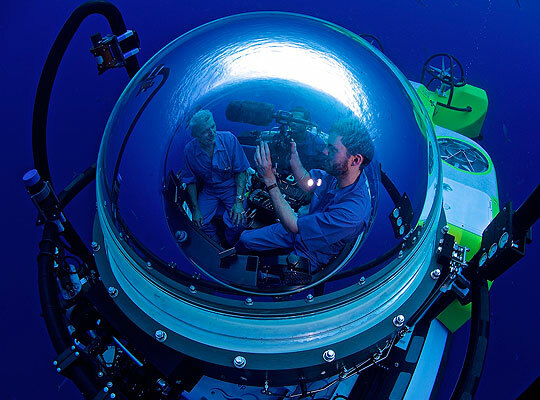 The Pristine Seas team is conducting a scientific expedition to explore the waters around the Azores — including never before surveyed seamounts. The Pristine Seas team is currently carrying out an expedition to the Malpelo Fauna and Flora Sanctuary, studying the marine environments, which form part of the tropical Eastern Pacific marine corridor.